High quality dry red wine made from selected grapes of Plavac Mali from the southern position of Hvar. Combined aging one year or year and a half in old and new barrique barrels (volume 225 l), and another 6 months in the bottle after filling. 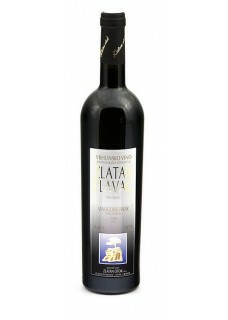 The wine is rich structure with a slight hint of animal notes, aromas of prunes, cherries and chocolate. Distinctly southern character.